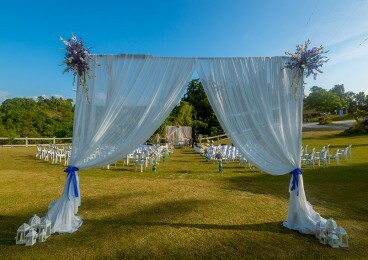 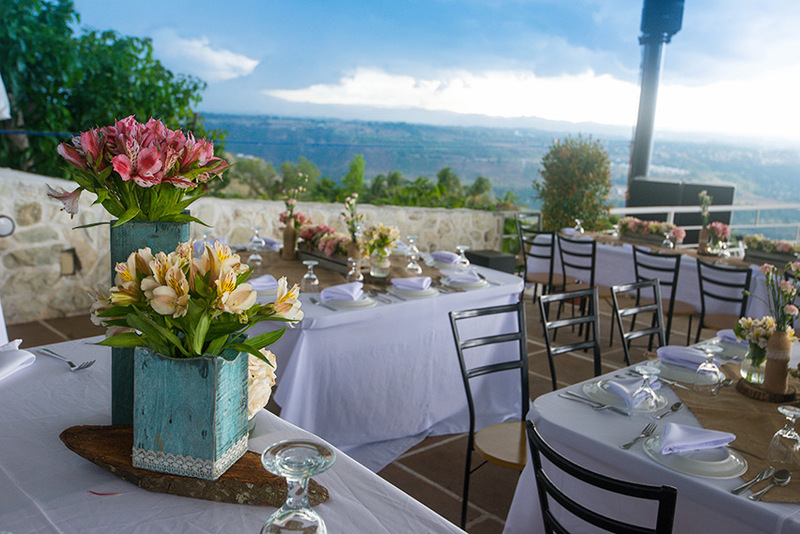 Explore the Winds Wedding Packages and our Wedding Gallery. 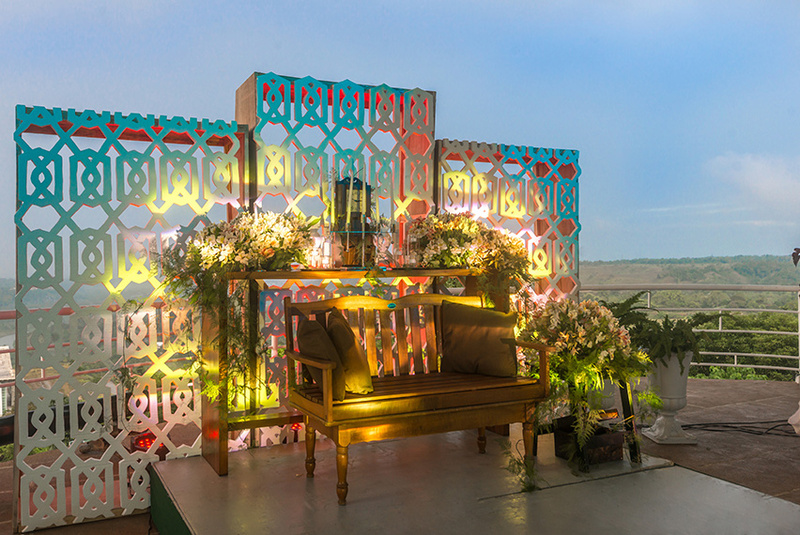 A wedding in the sky – exchange I Do’s while overlooking the city! 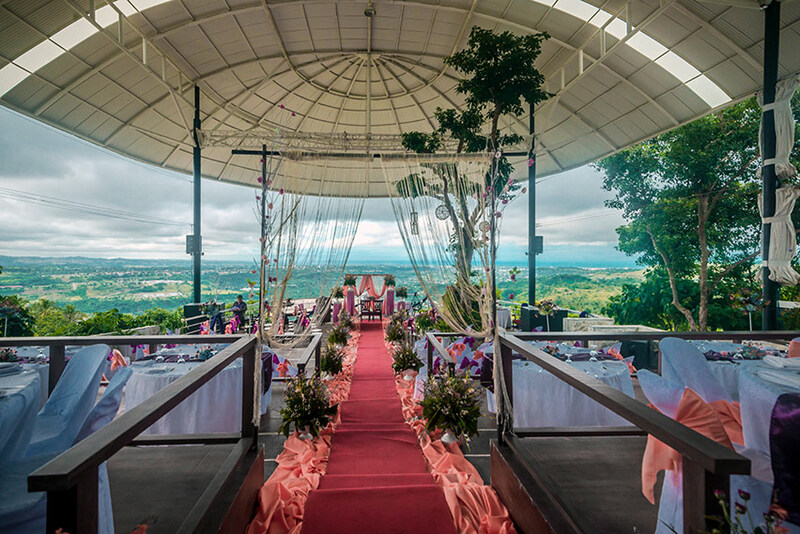 Winds brings eloquence and flair to open-air weddings – set on the highest peak in the greater CDO area, amid sweeping lush greenery and a most dramatic view. 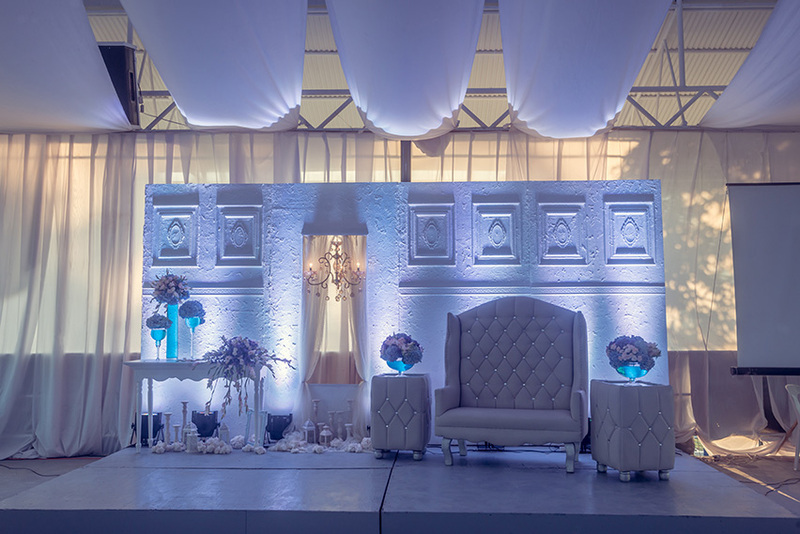 With soaring ceilings and a unique descending terrace design, Winds as a venue is in a class by itself; there is none other like it in the city. 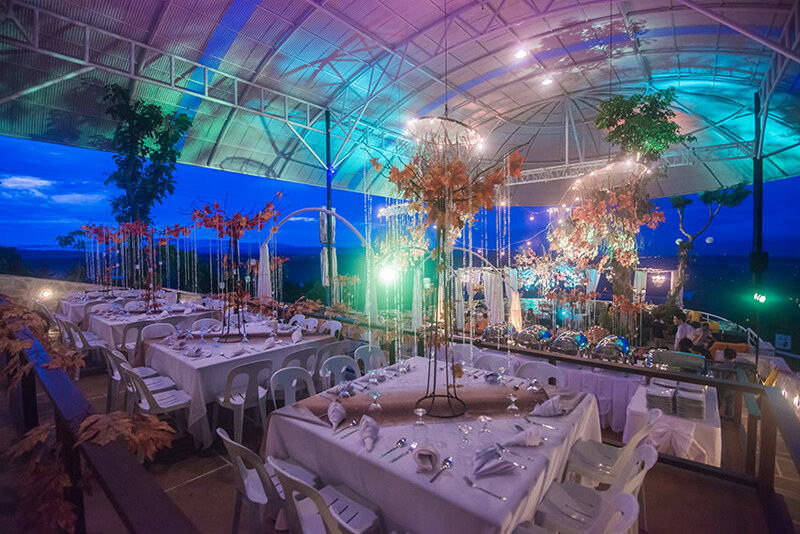 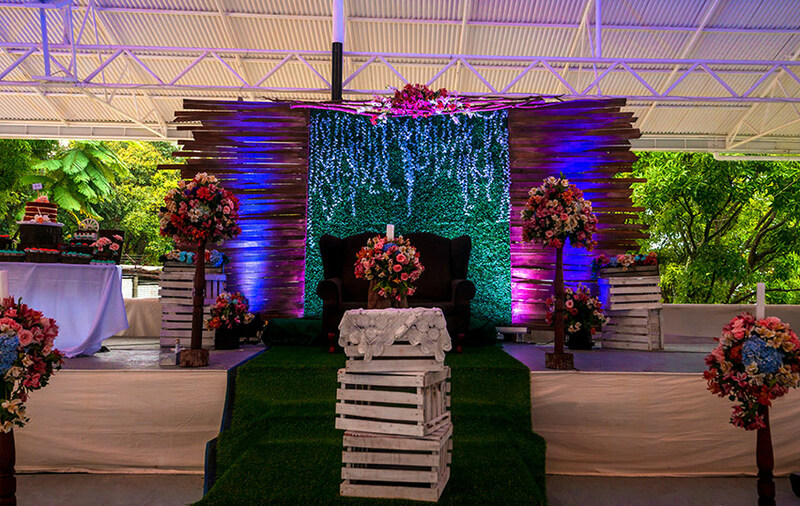 The dining set up – arranged in a tiered fashion with tables and chairs descending towards the bride and groom – is a novel way of designing a wedding reception. 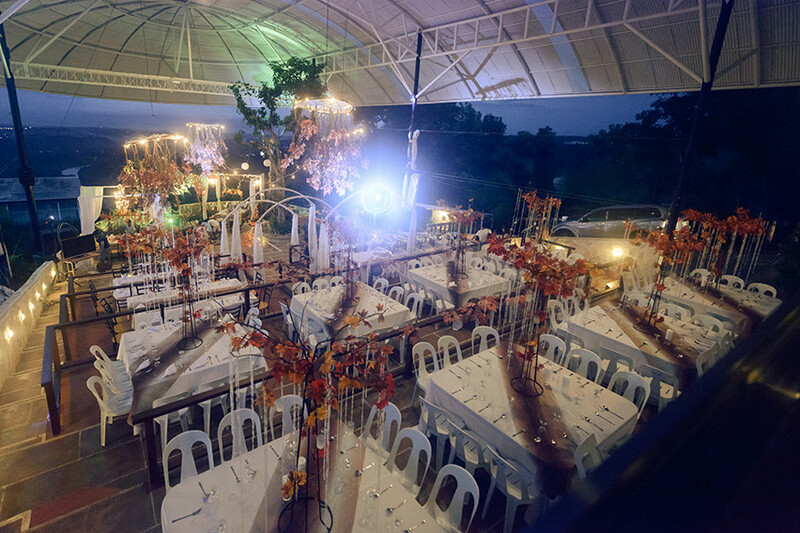 And what is a wedding without exceptional food? 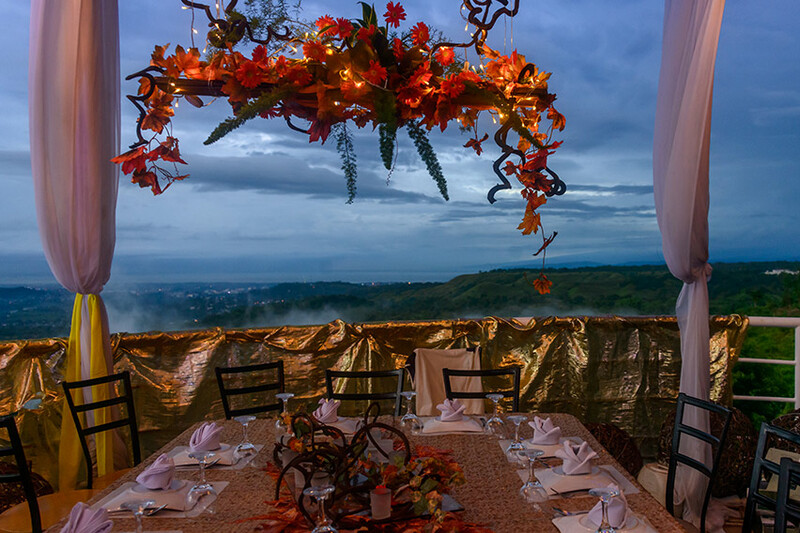 The Winds Chef, with decades of experience and awards behind his back, has crafted special menus that feature Winds Signature dishes to satisfy the sophisticated palates. 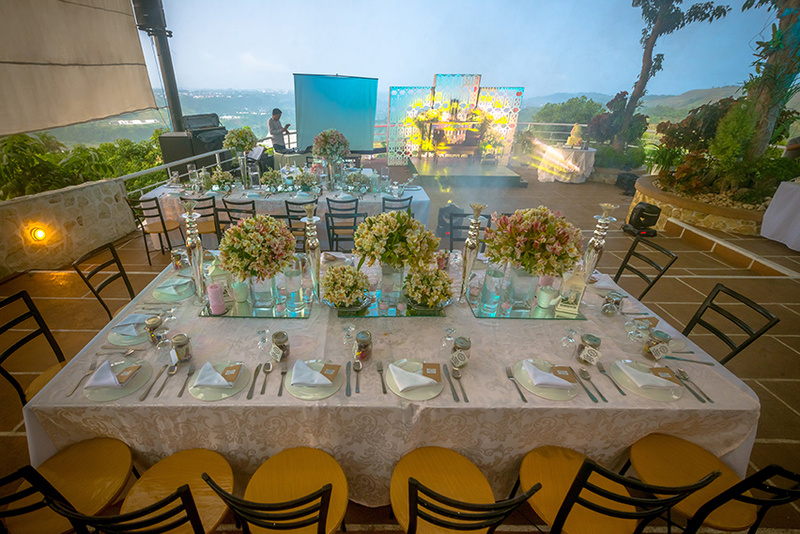 Whether you envision a lavish affair or a small graceful ceremony, our personalised service will help you make every moment unforgettable. 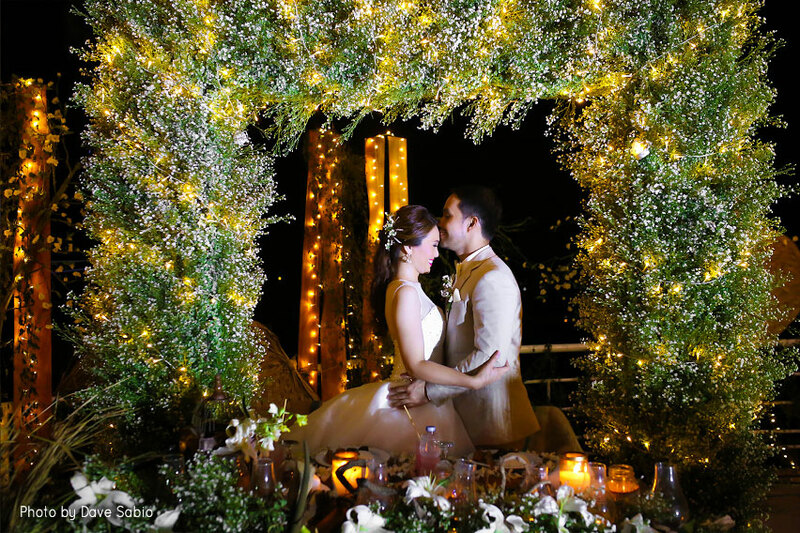 Our Wedding Packages are designed to make your wedding impeccable. 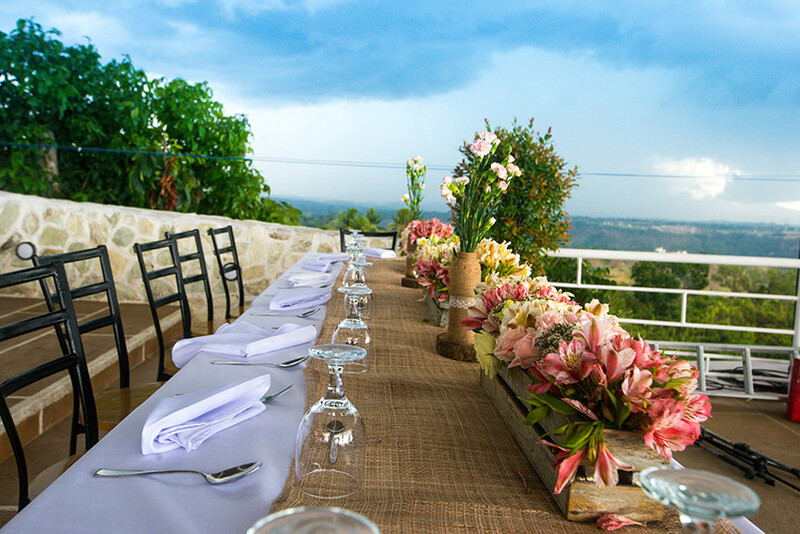 The hushed and serene ambience and the excellent food at Winds is the true experience beyond the view. 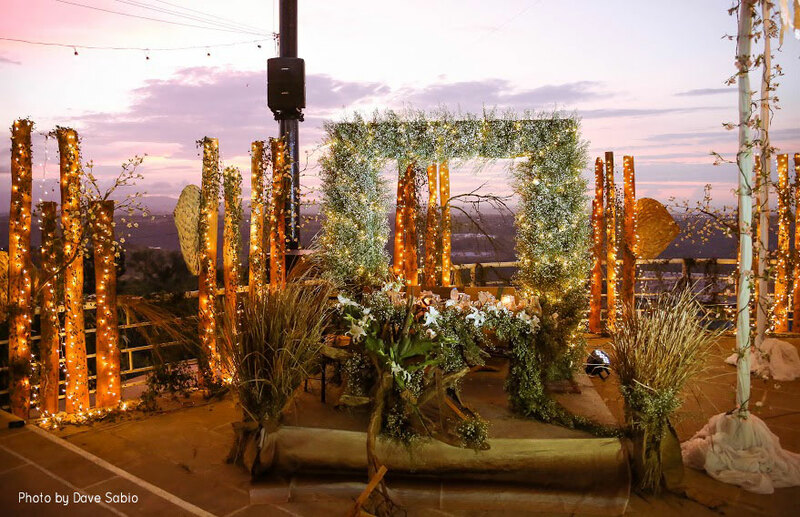 The kiss of the winds on your skin, the infinite sky your backdrop… Bring magical moments to life, celebrate it at Winds. 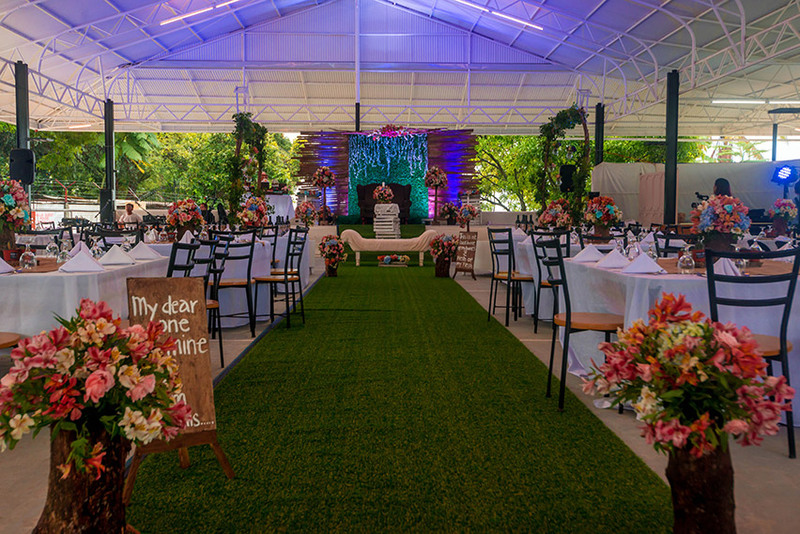 Check our Event Spaces to help you pick the perfect wedding venue at Winds. 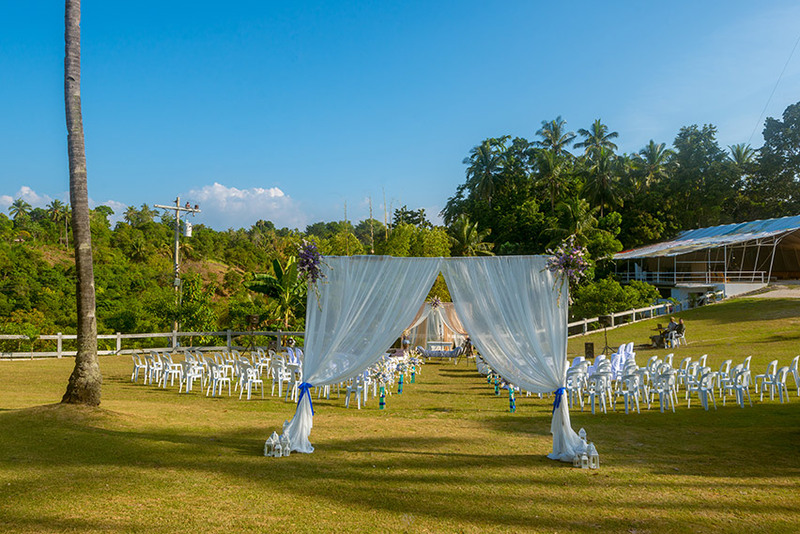 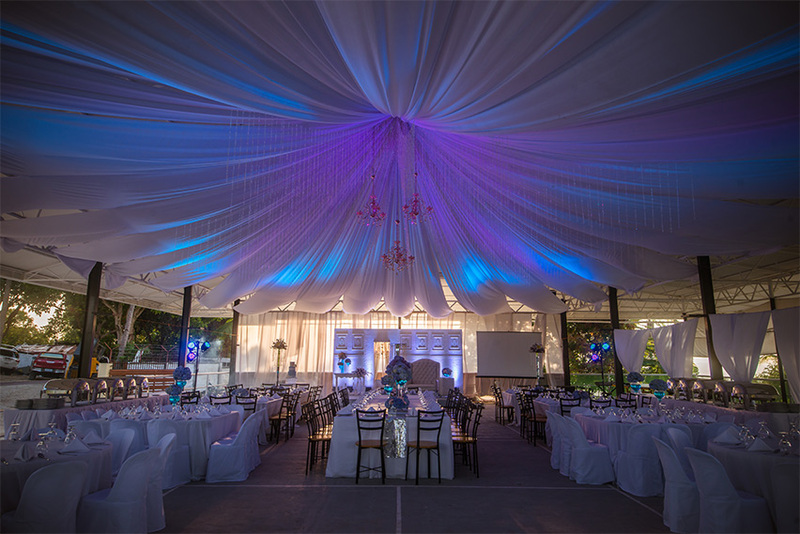 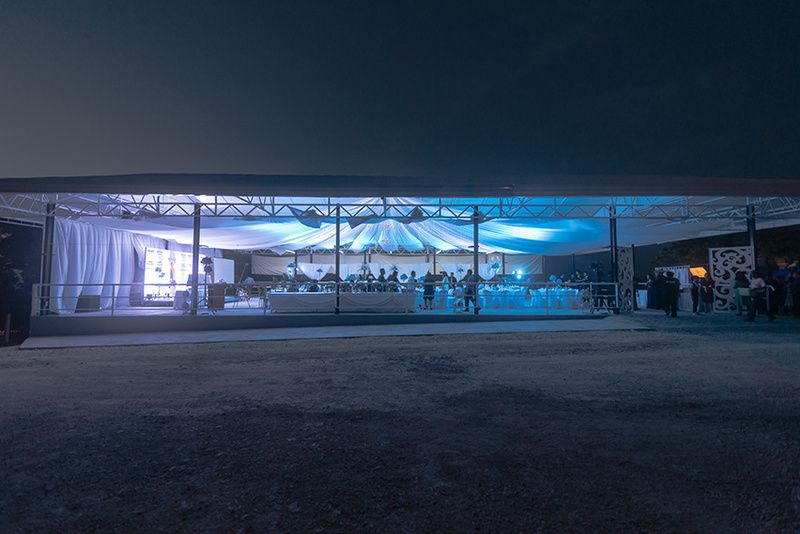 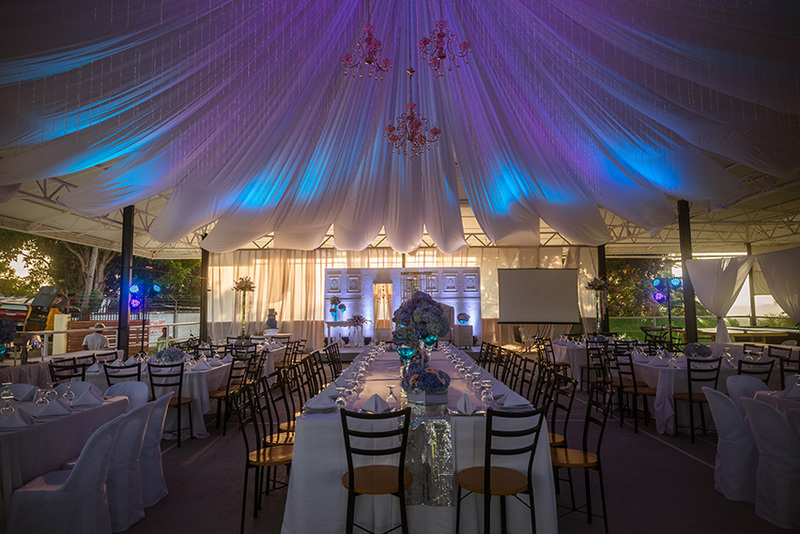 Our venues include the Molave Lounge, the Poolside Studio, the Mahogany Hall, and the Winds Open Area. 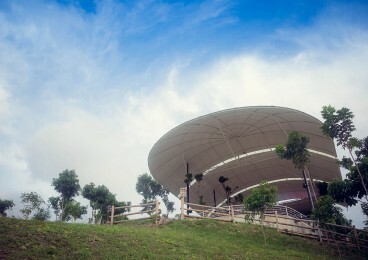 YOGIEH + CHLOE: Same Day Edit from The Digital Eye Films on Vimeo.